Darrell Issa, who stood for PTAB and was repeatedly attacked by patent propagandists, will not seek reelection. 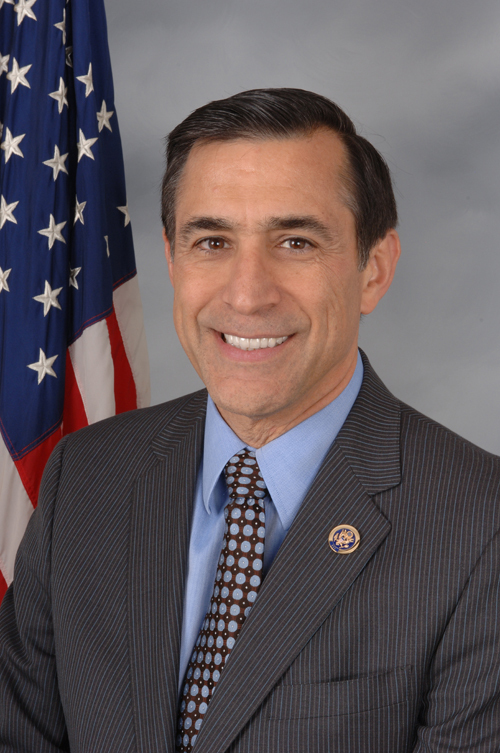 Watchtroll continues its political witch-hunts, this time against Congressman Darrell Issa, who promoted good patent reform. Nonsense. Liar. He could not even pull together a protest of more than a dozen people. “He did a good job and he will be remembered for his role restoring some patent sanity in the United States.”Issa and also Patently-O are now being heckled by Conservative think tanks with trolls’ apologists like Adam Mossoff (he’s not a mere staffer). Those are parasites. Not people who themselves invented or developed anything. They’re more like lobbyists. They lobby for software patents and the interests of patent trolls down in Texas.